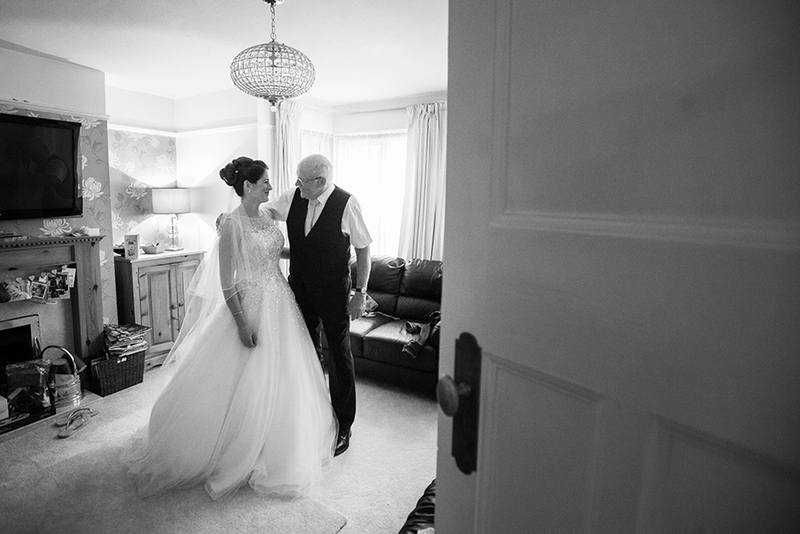 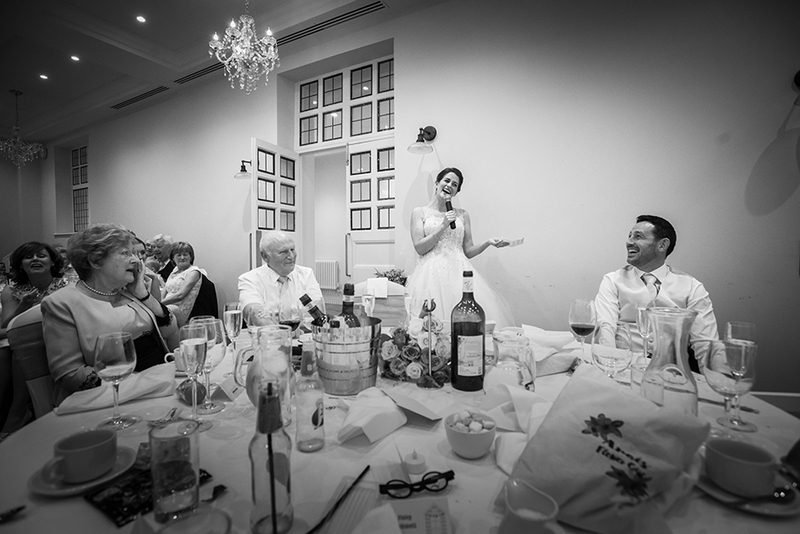 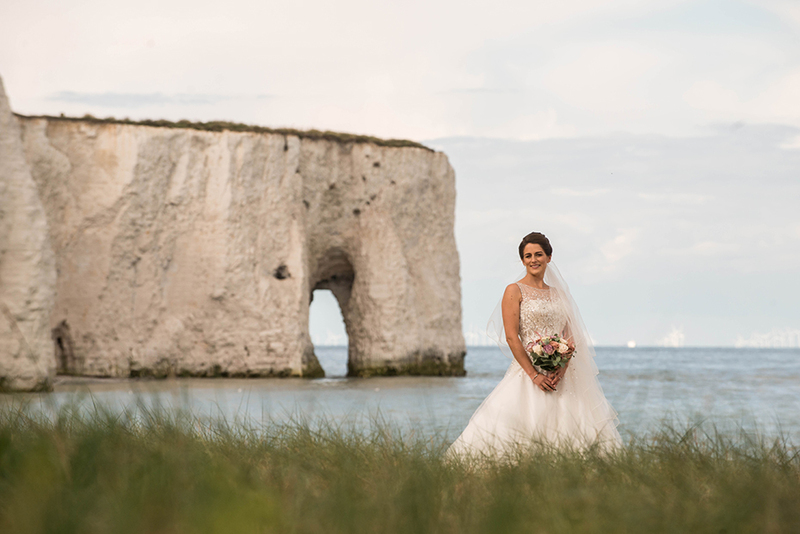 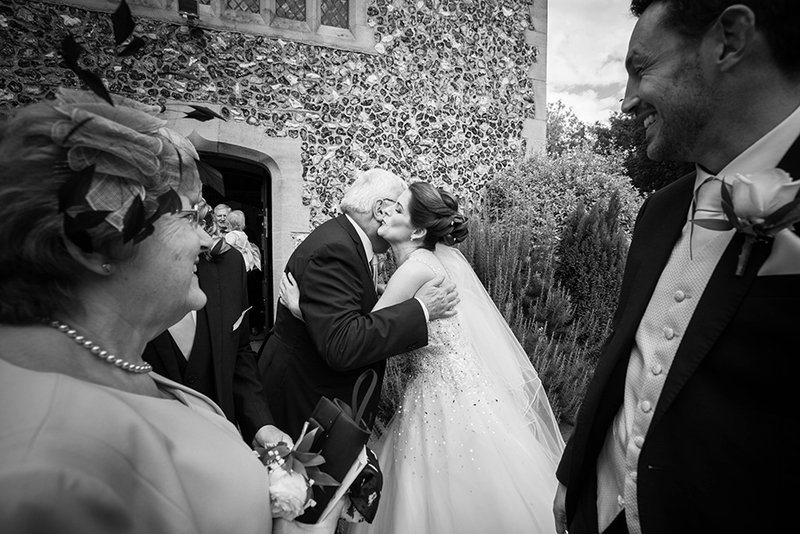 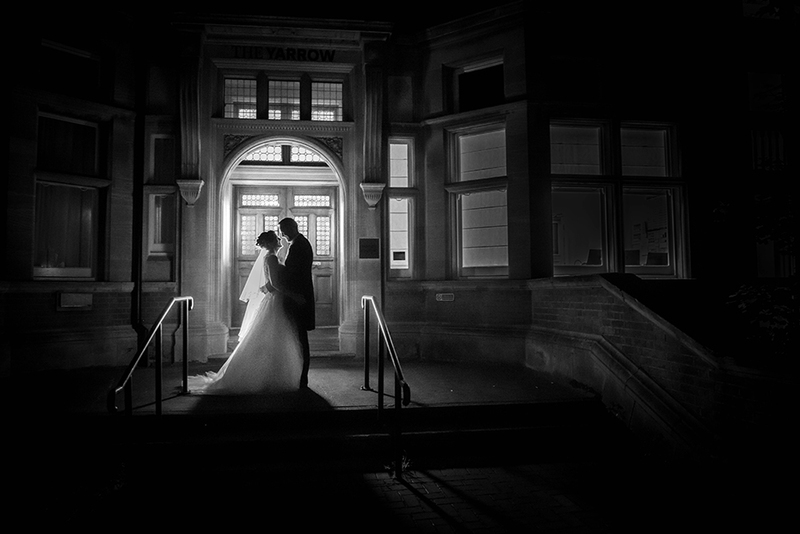 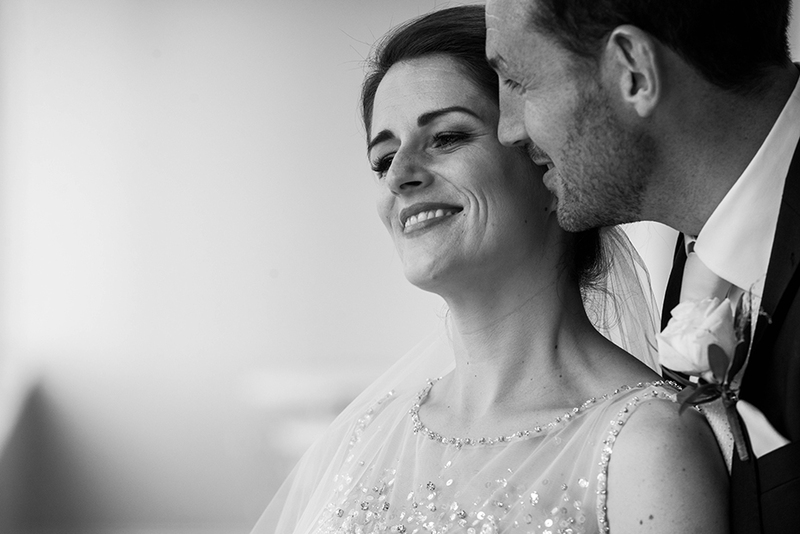 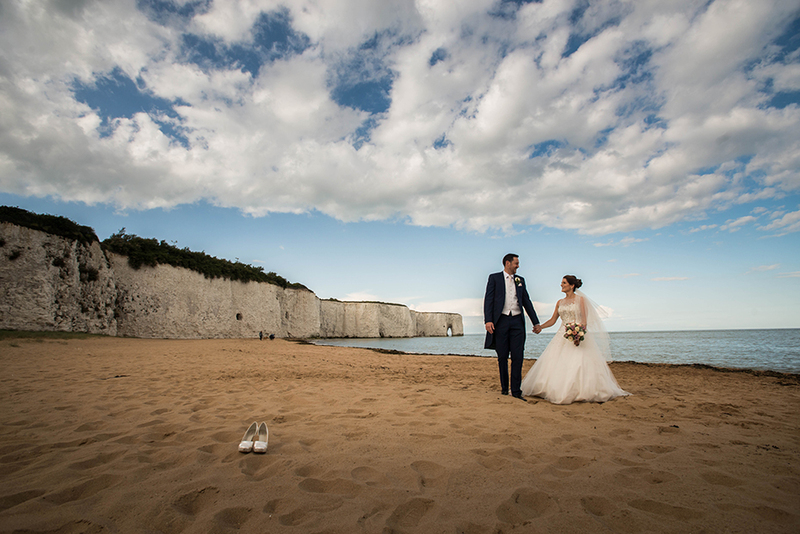 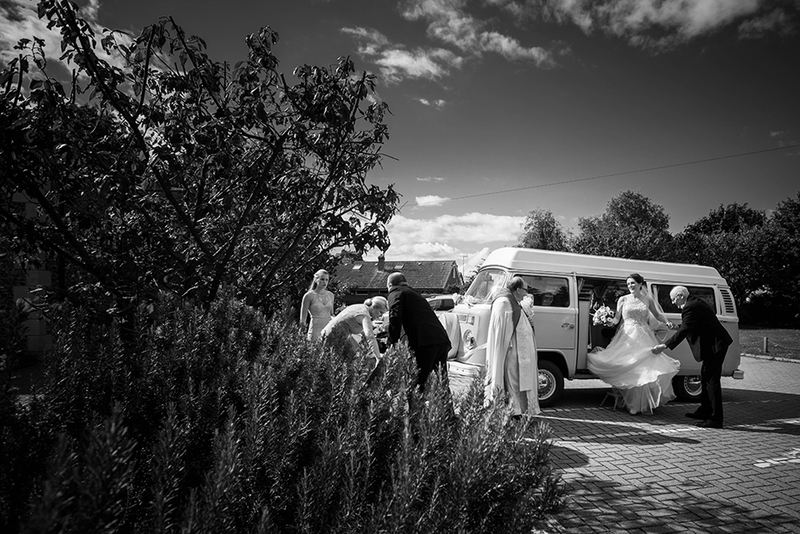 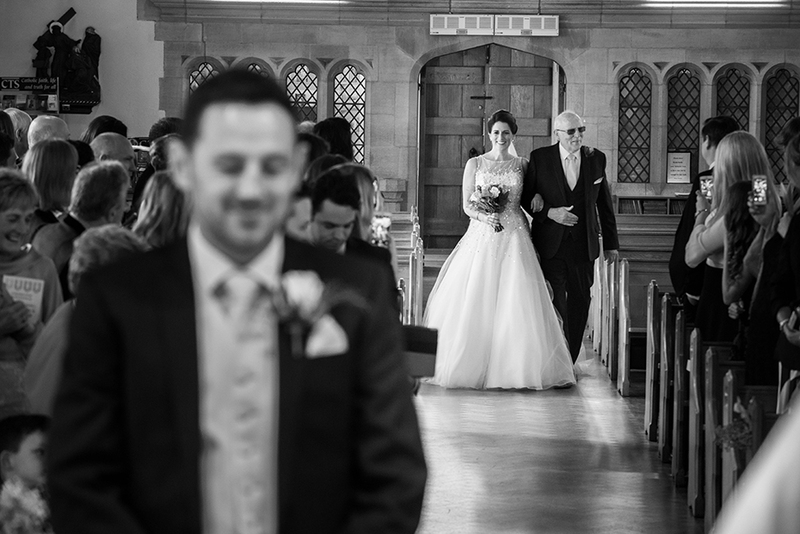 Wedding photography at the Yarrow Hotel, The elegance and history of The Yarrow creates the perfect backdrop and with their professional team providing the highest quality service you can be sure that your wedding will be the magical day you’ve been dreaming of. 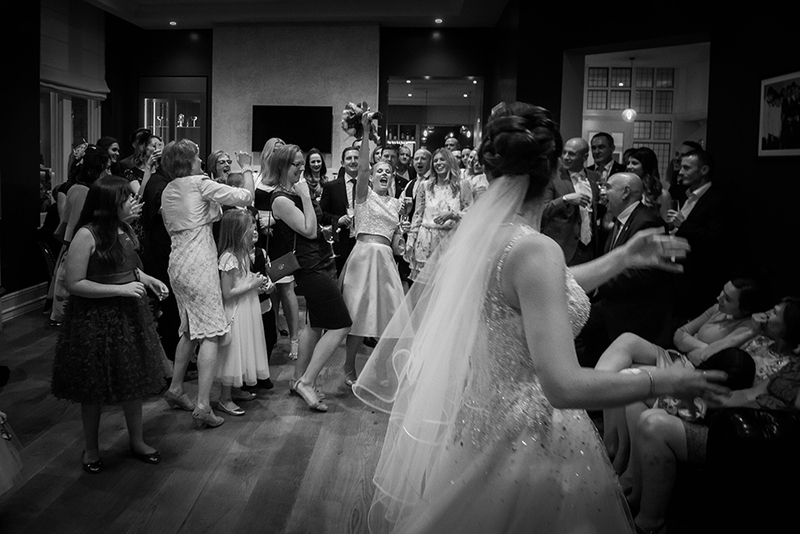 As a fully licensed venue, you can hold every moment of your wedding – from the ceremony to the reception – at The Yarrow hotel. 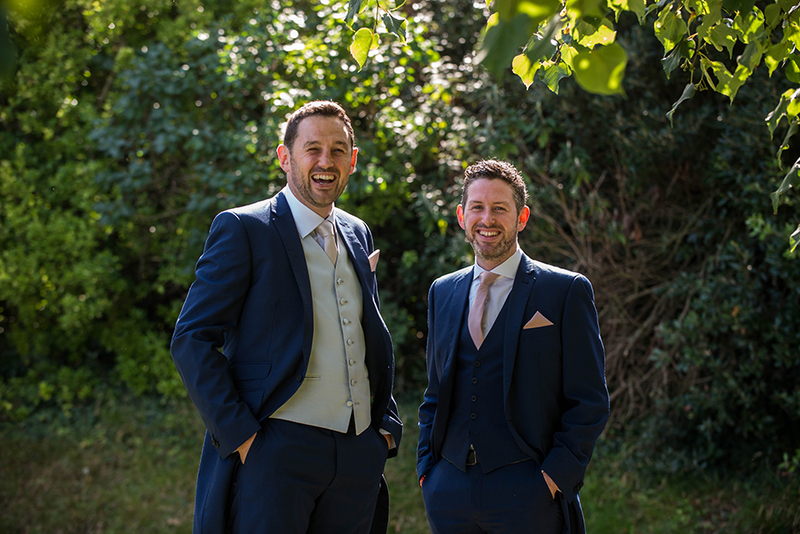 Their team will be on hand to ensure that every detail is taken care of so you are able to relax and enjoy your special day.